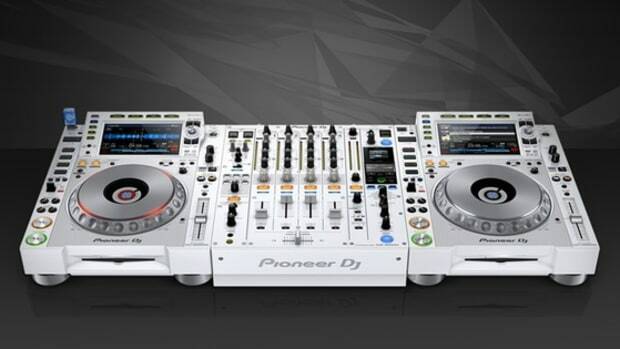 Exclusive new versions of Pioneer DJ's flagship multiplayer and DJ mixer. 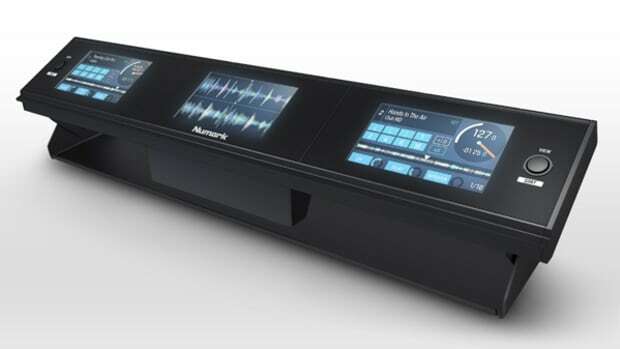 Today at the NAMM 2016 show, Numark DJ has released a brand new triple-screen device called the Dashboard which will allow users to connect it to any Serato DJ setup in order to view most of the valuable information DJ's need such as waveforms, track information, effects, and more. The Dashboard is pretty much like the Numark NS7III Controller screens that are attached to an adjustable stand and can connect to any Serato DJ controller or DVS setup that is out there. It seems like every year, more products are being aimed at the mobile platform. Whether it is for the tablet market or the smartphone market, companies believe that a controller is what people want. This year, the people at Reloop are bringing a portable solution to this growing trend with their controller, the MIXTOUR for the popular mobile software djay. Check out the intro video, press release, and more after the jump. Earlier today Pioneer DJ Division has just announced their new flagship Mutlimedia deck CDJ-2000NXS2 and their new club-standard DJ mixer DJM-900NXS2. These are obviously new versions of their existing lineup with a host of new features that is sure to make DJ's everywhere stand up and take notice. Check out the videos, press release, and more info after the jump. 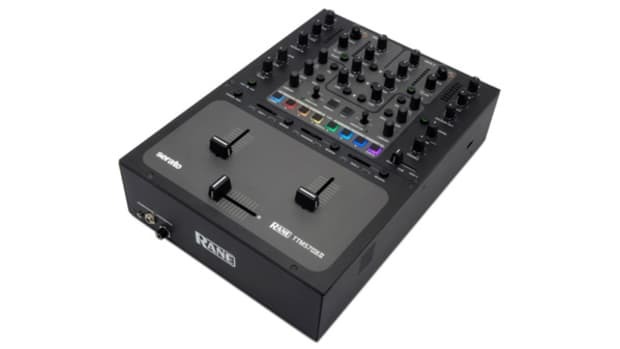 The New Rane MP2015 rotary digital mixer has excellent build quality, top-notch sound, and a cool way to mix music using knobs instead of faders. The Rane MP2015 has four channels and an additional channel that can be used to link other channels together for easier manipulation. 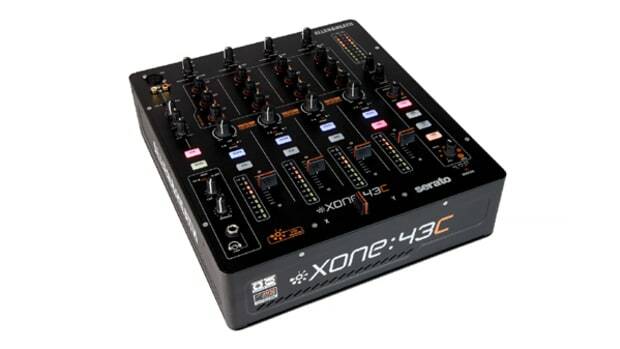 The Internal dual-USB soundcard that is present on the MP2015 is capable of running Traktor DVS timecode and Serato Noisemap. Check out our full video review and the quick Traktor setup video after the jump. The new Pioneer DJM-S9 Serato DJ Mixer sports eight RGB backlit pads for each channel, dual USB ports for easy DJ switch-overs, and a new Magvel Pro scratch crossfader that has many unique adjustments and features for todays scratch DJ's. The DJM-S9 is like taking the classic DJM-909 mixer and a DDJ-S1 to give you all the Serato DJ goodness one could hope for. We are currently working on the review, but check out these DOPE new performance videos by Shintaro & Eskei 83! 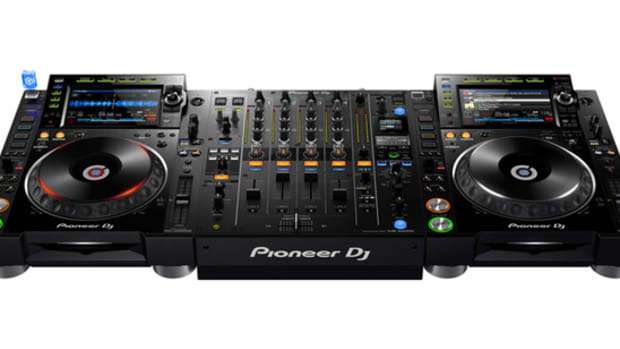 The new Pioneer DJM-S9 Serato DJ Mixer sports eight RGB backlit pads for each channel, dual USB ports for easy DJ switch-overs, and a new Magvel Pro scratch crossfader that has many unique adjustments and features for todays scratch DJ's. The DJM-S9 is like taking the classic DJM-909 mixer and a DDJ-S1 to give you all the Serato DJ goodness one could hope for. Check out our full unboxing & first impressions video inside and stay tuned for the full out video review. 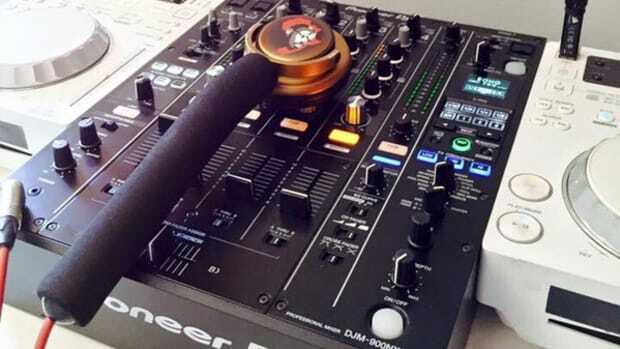 New Pioneer DJM-900NXS2 Mixer Leaked? Browsing the internet sphere this Thursday, I stumbled on what is being claimed to be a legit leak on a MK2 version on the Pioneer DJM 900. The 900 first came out about 5 years ago, and has become a staple in the DJ booth. 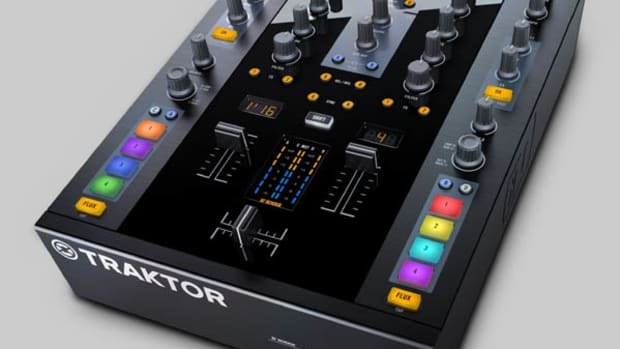 It came Traktor certified, then a Serato certified version came out. So yeah, it was Pioneer making sure their mixer would be the go to choice in the DJ booth. For some, just spinning records is not enough... With the amount of features that is being enabled with advancement in technology, it is not enough to just know how to blend two tracks together nowadays. But for some, that is still not enough. 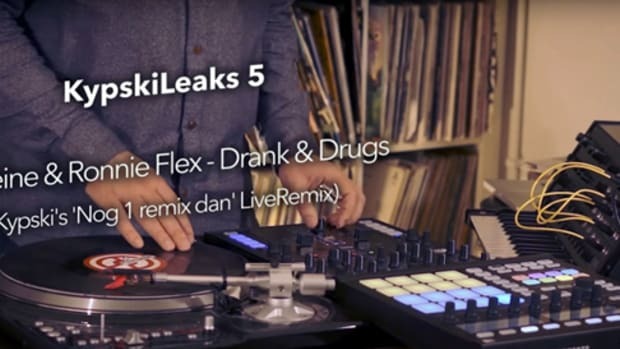 And for a DJ like Kypski, he wants to be able to play out a whole remix live. DJ Shiftee, the 2009 DMC World Champion dropped a cool routine video featuring the Z2 from Native Instruments. Following the video performance from Mr Switch, Pioneer has released a new performance video, this time featuring Dj Kentaro. The new Pioneer DJM-S9 Serato DJ Mixer sports eight RGB backlit pads for each channel, and a new Magvel Pro scratch crossfader that has many unique adjustments and features for todays scratch DJ and boy does he take full use of these features. Get ready to be amazed! The Traktor Kontrol Z2 Mixer and Stanton ST-150 Super-OEM turntables are my battle weapons of choice. I have been using this setup for the last few years now and I always had a vinyl skin on each piece to make it look unique. It's about time to switch up the look, so I decided to contact our friends over at 12inchskinz.com to see what they had to offer. We decided to go with the "All-Gold-Everything" theme to change the Turntables & Mixer to have a loud gold appearance and we were NOT disappointed! 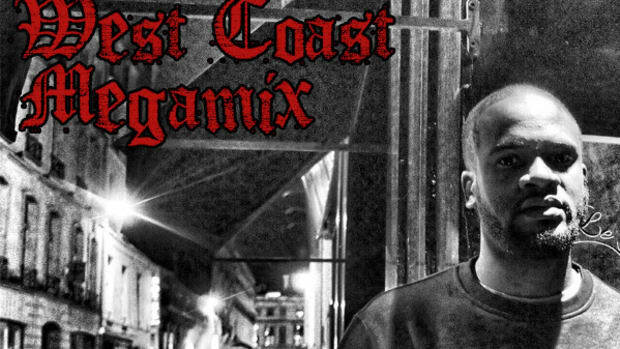 Our good friend DJ Just Dizle from France has just released a cool West Coast Megamix video which features this globe-trotting DJ mixing 125 songs on the one's and two's filled with West Coast Hip-Hop classics and new joints. There's tracks from Kendrick Lamar, Dr. Dre, The Game, Snoop, Tyler the Creator, and so much more. Serato DJ 1.8 just came out and it now offers the option to custom midi map your controller or mixer. The people at Rane came out with a quick tutorial on how to do just that for the Rane TTM57 mkll. Peep the video after the jump to check out this simple tutorial. 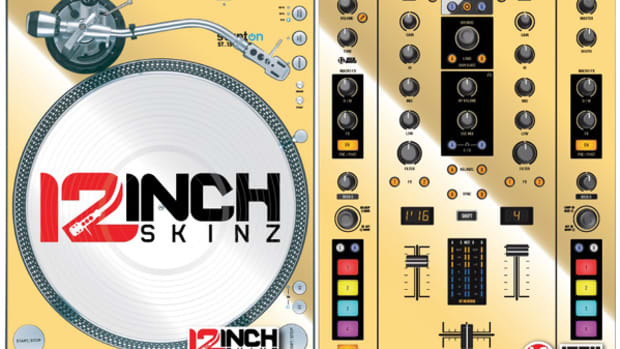 Pioneer DJ has just released the brand new two-channel scratch/battle DJ Mixer that works in perfect harmony with Serato DJ and has all of the Pioneer FX that DJ's have come to love. 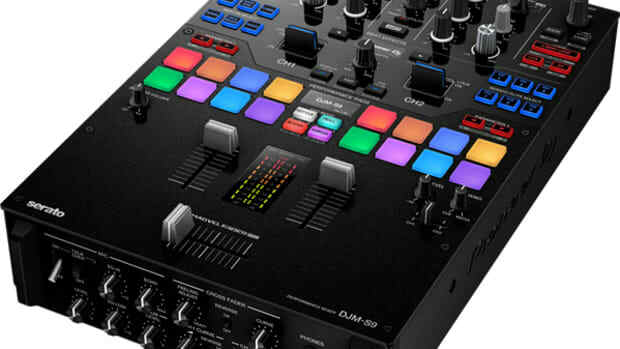 The new Pioneer DJM-S9 Serato DJ Mixer sports eight RGB backlit pads for each channel, dual USB ports for easy DJ switch-overs, and a new Magvel Pro scratch crossfader that has many unique adjustments and features for todays scratch DJ's. The Pioneer DJ team has released a quick performance video which shows Mr. Switch (DMC World Champ) getting busy on the DJM-S9 and a set of PLX-1000 Turntables. 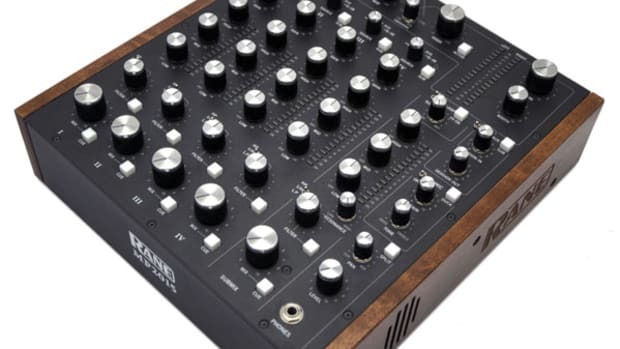 The New Rane MP2015 rotary digital mixer has excellent build quality, top-notch sound, and a cool "throwback" way of mix music using knobs as opposed to faders. The Rane MP2015 has four channels and an additional channel that can be used to link other channels together for easier manipulation. Check out our quick unboxing and first impressions video of the Rane MP2015 to see this high-quality mixer in all its glory! Earlier this morning Pioneer DJ has released a very quick teaser video of what looks to be like their new Rekordbox software with a lot more features. 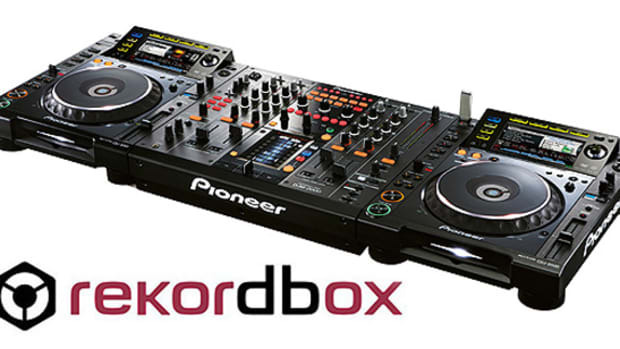 Specifically, it looks like the Rekordbox software that currently handles track preparation and library management for CDJ/DJM users will now be able to work in real time with new DJ controllers and perhaps even DVS timecode vinyl setups. Check out our thoughts and the quick teaser video inside. The Reloop RMX mixers are built tough and they have great features such as on-board FX and different inputs and outputs for all DJ styles. They also have removable crossfaders which can easily be replaced for the more "scratch-worthy" Reloop Mini Innofader. We've already done two in-depth video installations of the full sized Innofader PNP and the Mini-Innofader PNP last year, but Reloop has just released a quick video showing others how simple it is to make the switch. 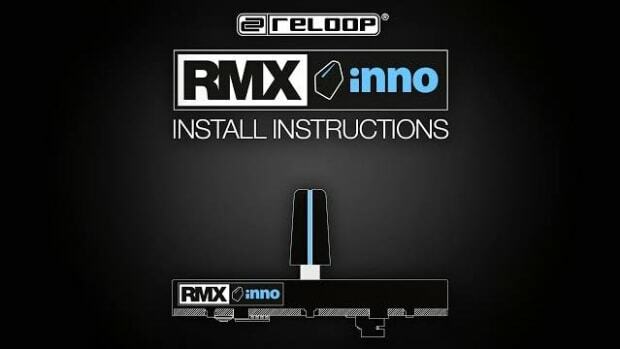 Check out the video and links for the RMX Innofader after the jump. The New Rane MP2015 rotary digital mixer has excellent build quality, top-notch sound, and a cool way to mix music using knobs instead of faders. The Rane MP2015 has four channels and an additional channel that can be used to link other channels together for easier manipulation. 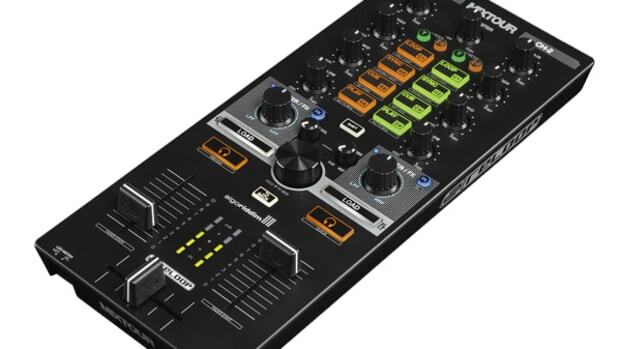 The Internal dual-USB soundcard that is present on the MP2015 is capable of running Traktor DVS timecode over these channels as well as recording a mix in high-quality audio. The Rane MP2015 has an Isolator section at the top which also allows for some cool EQ effects on the fly. Check out the new Rane video showing the use of the new Isolator found on the MP2015. The Rane TTM57MKII two-channel Serato DJ Mixer that was recently announced at the NAMM 2015 show is now in the DJbooth.net lab for the full Video review treatment. The TTM57MKII is the new update to a classic. When the original TTM57SL mixer was dropped from the Serato DJ support model many DJ's were up in arms. Now Rane has made things right by reviving the TTM57MKII complete with Serato DJ control, dual-USB ports, 8 RGB backlit pads, Low/High Pass filters, and the superb build quality that Rane is known for.